please call for pricing and be prepared to give target price range. ATC 100A-101-K--P-X-100SP 911552-345 American technical ceramics. ATC 100A-1RC-D-P-X-100SP 911552-103 American technical ceramics. 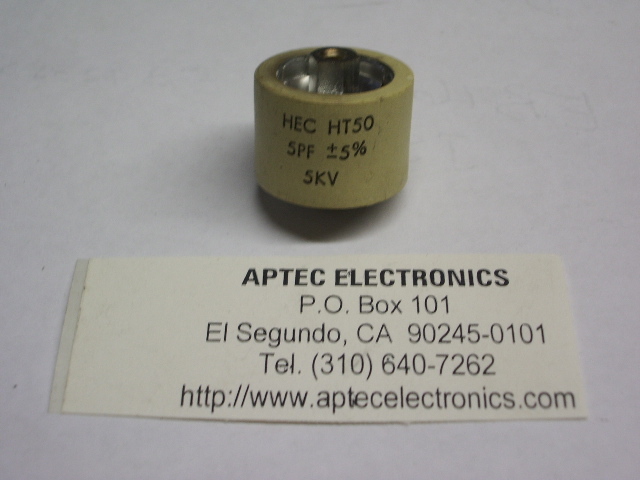 ATC 100A-240-F-P-X-100SP 911552-132 American technical ceramics. .001,.01,&.0001, .001 @ 600volt 1 cd1 . 1-10ufd @600v 4 cd1 . 1-10ufd @600v 1 esi-1 . 10000 mfd 50v CAP 1 TR108 . 8-650pf 5 kv 2 h2 . 12-500pf 10 kv 1 G1 . 7-1000pf 3 kv 1 G1 . chip cap 20+ BB0611 . Micap 0.1 uF -/+ 20%, 25kV 1 56 .
stud mount AU 25 U9 . Var Capacitor 1 call . .3-1.2pF TRIMMER 37 c2 . .4-2.5pF TRIMMER 36 call . .6-4.5 pF 7 c2 . .8-8pF TRIMMER 400 C2 . Var Capacitor 11 call .